How Often Should I Consult Tarot Cards? Sometimes psychics use Tarot cards as a tool when issues need clarifying or further details are needed whilst at other times they included simply because their use has been specifically requested. Whatever the case, Tarot readings should be used for guidance not to rely on for direction in your everyday life. Once you have been for a reading it is important you take time to evaluate all the information you have been given and put it in the context of your life, relationships, career etc. 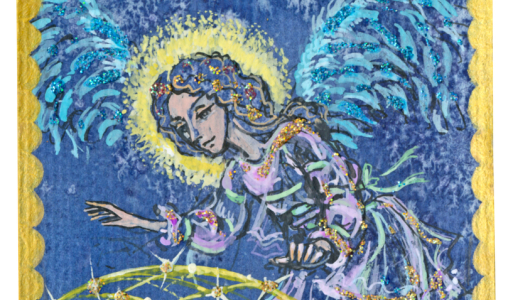 It is always a good idea to make an audio recording of your Tarot reading as you may otherwise forget some of the detail or remember the detail differently which could affect the meaning of the information. Audio recordings are better than simply trying to scribble down everything you are told because your written recordings may not be accurate enough and you will not be able to concentrate during your reading as you are distracted with trying to commit it all to paper. Once you have the recording you can listen to it as many times as required and will be able to stop and start it whenever you want to think about the information and how you may use the guidance you have received. When you go for a reading you will probably learn something about your past, present and the future, therefore it is a good idea to wait a while to see how what you have learned plays out in your life. 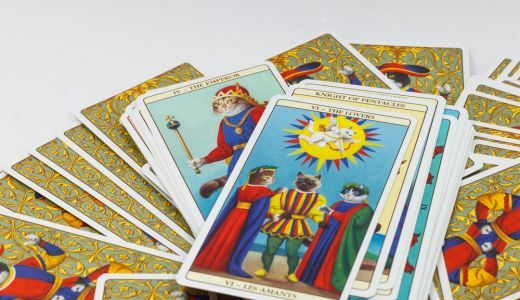 You could probably consult the Tarot cards about once a month if you feel it is necessary or wait longer between readings if you feel that would suit your purposes better. It is well worth remembering you are in control of your own destiny and it is not the cards. If you find you have your reading and then have taken some time to evaluate the information but still feel there are some issues you want further guidance with then you can always contact your Tarot reader again. In this case you need to be specific with what you want from the reading. 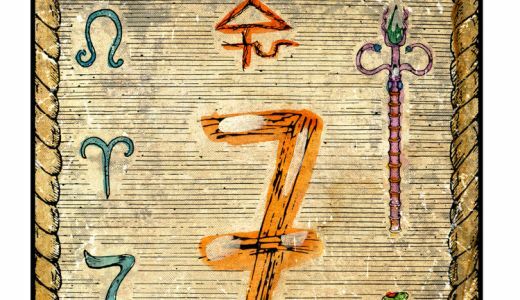 Your Tarot reader will then be able to advise you as to whether he or she feels you would be better off waiting longer or if they feel they will be able to help you further with your particular needs.